When someone experiences a personal injury, they can instruct a personal injury lawyer to act on their behalf to help claim compensation for a variety of reasons such as someone else’s negligence or an intentional act to cause the claimant harm. Here are some of the most common personal injury claims in the US. The most personal injury cases in the US are filed for car accidents. When a car accident occurs, it is usually because someone is not adhering to the rules of the road or they are not driving as carefully and safely as he or she should. When the other party is at fault, the driver in question is usually held financially responsible for any injuries that the claimant has suffered from the car accident. However, there can be exceptions in a few cases where drivers are instructed to collect from their own personal insurers, although this cannot be applied in serious injury cases. Another type of personal injury claim that can be executed is for medical malpractice. These types of claims occur when a health care professional such as a doctor fails to perform their duties correctly resulting in delivering unacceptable care for the patient and because of this, the patient is injured. Cases for medical malpractice can be incredibly complex as a lot of evidence and data needs to be brought to the forefront which can take time and cost a lot of money. If you feel your personal injury is a result of medical malpractice, make sure that you act as quickly as possible to get your claim up and running. Another incredibly common personal injury case is for slips and falls. Owners of a property (or in some instances, those who rent property) have a legal obligation to keep their property relatively safe and free of any hazards that may occur. This is so anyone who is residing or visiting the property do not face the risk of being injured. It is important to note that not every injury that happens on the property is a result of liability, however most slip and fall personal injury claims focus on premises liability. Just like with medical malpractice, slip and fall claims can become complex so it is best to seek help should you need more clarification. Defamation of character in terms of slander or libel is when a person suffers an injury to their reputation due to untrue statements. However, the exact nature of what a defamation claimant must prove can vary, depending on who the claimant is and depending on the situation in question. For the average person, the usual protocol is that they must prove that a negative statement made against them has caused them actual harm such as financial loss. If a celebrity or public figure has been subjected to defamation of character, they tend to have to prove it through actual malice. This means that they will need to provide evidence that the false statement made against them was done with malice intended or with disregard to the validity of the statement. In most cases, the owner of a dog will be held financially responsible for any injuries to a claimant such as through a bite caused by the dog. 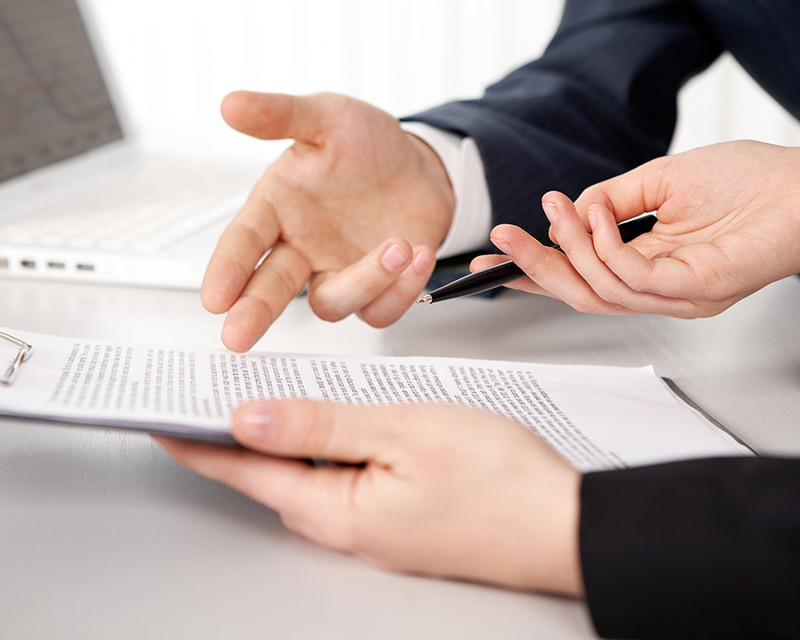 The laws on owner responsibility can vary from state to state so it is important that you conduct thorough research beforehand so that you can understand how the process works. In some instances, there are strict liability rules that exist which means that the owner of the dog is going to be held liable for any dog bite damages, even if their dog has never shown any signs of aggression to bite in the past. In some states, a one bite rule exists which means that owners are only held responsible for damages if the owners in question knew their dog was prone to biting or had a previous history of aggression. Another type of personal injury claim is for assault and battery. Claimants who are going down this route will need to know that assault and battery claims are held under the criminal and tort law which makes up a large percentage of personal injury claims that are filed each year. Many of these types of claims are because on domestic or alcohol abuse as well as emotional distress. When one person causes harm, injury, or distress with intent to another individual, an assault and battery claim can be made. If the person physically attacks the claimant, he or she is likely to face criminal proceedings and charges against them. The victim of the attack is also able to make a personal injury claim in civil court where they can demand compensation for the attack and the injuries they have sustained from it. Personal injuries that occur in the workplace also make up a large percentage of personal injury claims each year, especially if you combine fatal and non-fatal work-related injuries. Work related injuries are often the result of stress injuries on the body because of repetitive movements. A good example of this is a worker hurting their back due to lifting a heavy object. You could also get carpal tunnel syndrome due to typing at a desktop for hours on end. There are all sorts of personal injuries that can occur in the workplace, so it is important that you take the time to analyze your own situation to see whether a personal injury claim can be made. If you would like more information on personal injury claims, make sure to visit a reputable lawyer such as Bond & Taylor Injury Lawyers to ensure your case is handled correctly. If you have had a personal injury yourself and need more information on what to do next, make sure to consult a personal injury lawyer as soon as possible who will be able to give you relevant advice and guidance on how the process works and what steps need to be taken to validate your claim.